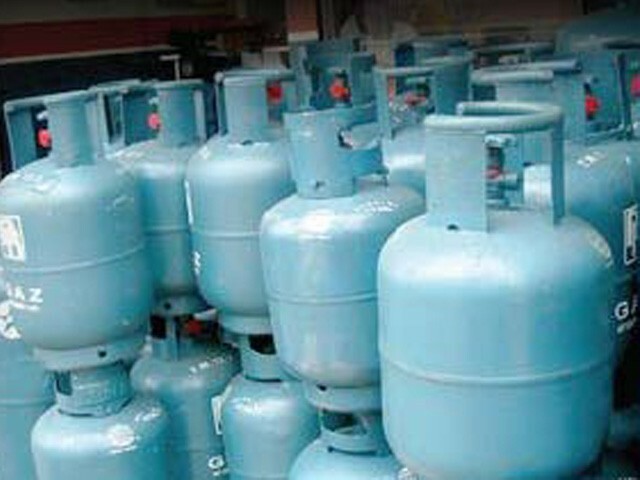 The U.S. Agency for International Development (USAID) announced this week that it is providing seven million dollars to Chemonics for a three year project to promote the use of Liquefied Petroleum Gas (LPG) and improve access to improved cook-stoves. Haiti's dependence on wood-based fuels for cooking has negatively affected the environment, agriculture, and health. If combined with economic development and national reforestation efforts, projects like this could help slow environmental degradation in Haiti. Below is an invitation to a recycling conference that will be held at Wahoo Bay Beach Resort outside of Port au Prince July 23-24, 2011. If you have been to Port au Prince, then you have seen the plastic bottles clogging up drainage canals throughout the city. This is one of many vulnerabilities during the rainy season. Nationwide recycling would create jobs and clean up Haiti's ever growing cities. To learn more about Ramase Lajan (Gather the Money) visit Haiti Recycling website. Recycling plastic, rubble, and trash could become important components of Haiti’s reconstruction. Port au Prince lost many of its architectural landmarks in the earthquake. One of these was the Iron Market. While the market was hot and crowded, it was also full of energy. One cannot help but miss it. Half of the market was for vendors selling Vodoun flags, paintings and other works of art. The other side was an entrepeneurial free for all where you could find just about anything. The CNN article below notes that, while it will take years, the Iron Market will be rebuilt. Hopefully it will be bigger, stronger, and safer. The Center for American Progress recently released an interesting and cautiously optimistic report (attached) on security in Haiti. For Haiti watchers, the background will no doubt be familiar but there is still much of interest. Below is an analysis of the recommendations. The historical and political cards have long been stacked against Haiti but there is now more evidence and more reasons to expect security will hold and improve. With a lot of work, a bit of luck, and the support of its friends, Haiti will continue to make progress….piti piti.